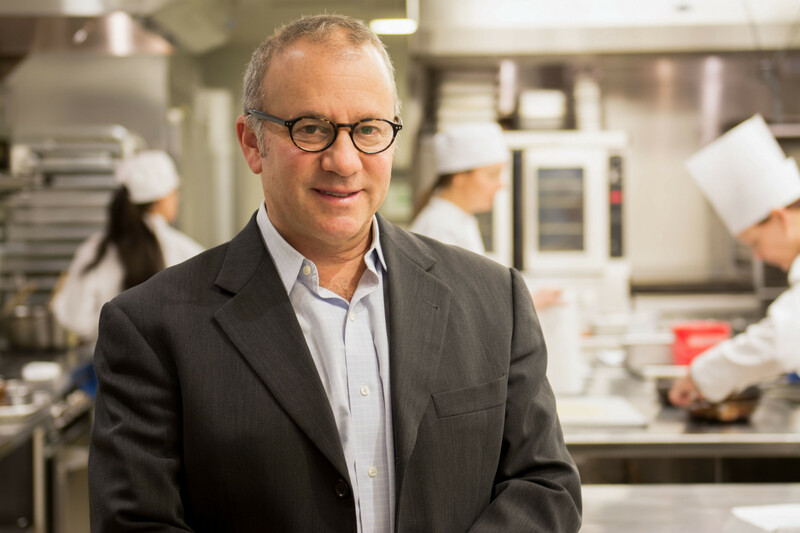 On today’s episode of “All in the Industry”, host Shari Bayer goes “back to school” as she is joined by Rick Smilow, President, CEO & Owner of the Institute of Culinary Education (ICE) in New York City and Los Angeles. In 1995, Rick acquired the predecessor school, Peter Kump’s NY Cooking School, which was founded in 1975. ICE now offers highly regarded eight to eleven month career training diploma programs in culinary arts, pastry and baking, culinary management, and hospitality management. In 2016, DailyMeal.com ranked ICE “the #1 Culinary School in America.” Rick earned a BA degree in history from Emory University and an MBA in marketing from the Kellogg School of Management at Northwestern University. In 2010, he co-authored Culinary Careers: How to Get Your Dream Job in Food, a 360-page “information and inspiration” book published by Random House. Today’s show also features Shari’s PR tip, Speed Round, Industry News, and Solo Dining experience at Michael Gulotta’s Maypop in New Orleans, LA. Listen at Heritage Radio Network, or subscribe at iTunes, Stitcher or Spotify. Follow us @allindustry.